Liquid Telecom Zimbabwe’s Deputy Managing Director, Martin Mushambadope has resigned from the telecoms giant under unclear circumstances. He was also the Regional Chief Operations Officer for Southern Africa in the pan-African telecoms group until the 12th of January where is reported to have tendered his resignation. “The Regional Chief Executive Officer Southern Africa’s Office hereby advises all staff that Mr Martin Nharo Mushambadope who was the Liquid Telecom Regional Chief Operating Officer- Southern Africa is no longer in our service with effect from 12 January 2019. Mr Mushambadope resigned following investigations into irregularities in specified processes. Kindly stand advised that he has no authority to represent Liquid Telecom in any way”, read a leaked email notice circulated to all Liquid Telecom staff yesterday. Sources close to the happenings revealed that he was facing several charges of flouting corporate governance practices. Efforts to get an official comment on the matter from the Liquid Telecom Regional CEO for Southern Africa, Mr Wellington Makamure were fruitless as his mobile phone went unanswered. 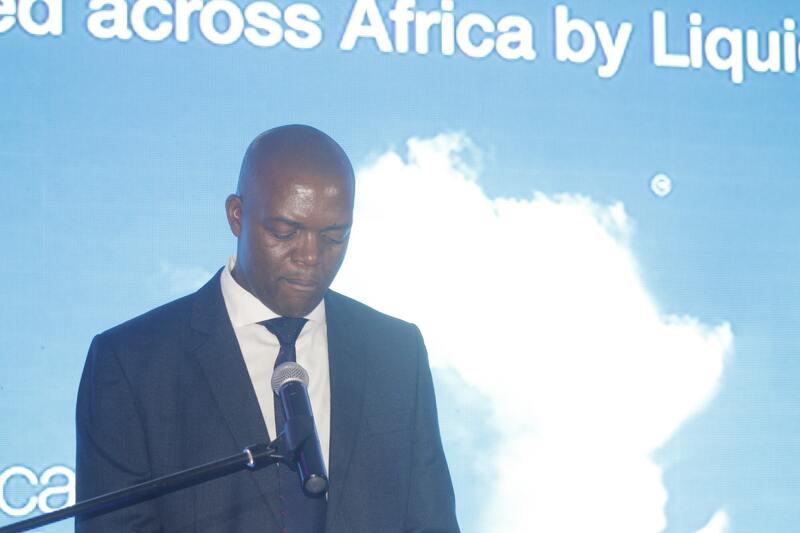 Martin Mushambadope was instrumental in driving Liquid Telecom’s commercial services in Zimbabwe after joining the Internet Access Provider as its Chief Commercial Officer. His exploits in expanding the operator’s commercial projects across the country saw him being promoted to the position of Deputy Managing Director in 2018.